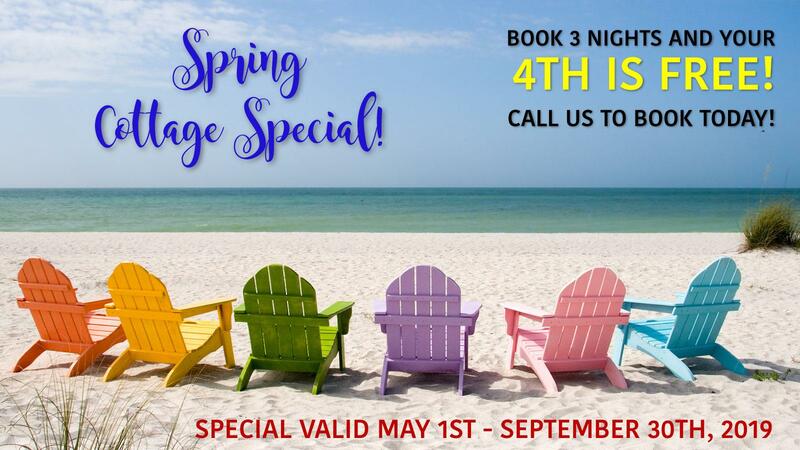 Book from May 1st to September 30th! Call Us To Book @ (800) 247-0448. CLICK HERE TO BOOK YOUR TRIP NOW!